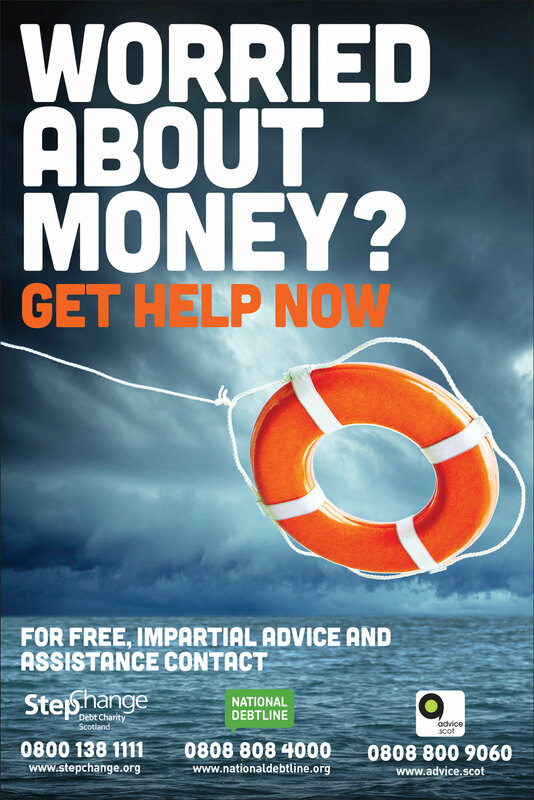 Scottish Government – Worried About Money? ADVERTORIAL: Worried about money? Get help now.